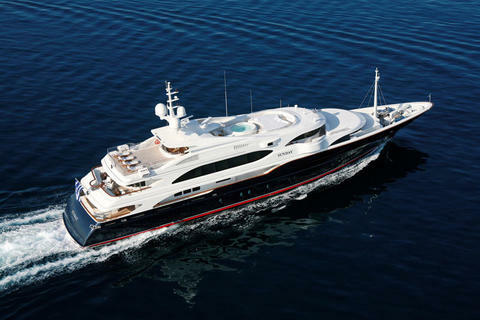 60m Benetti luxury Yacht for charter! 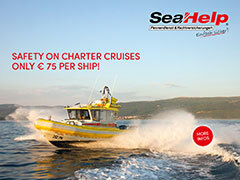 Charter this elegant, modern and stylish super luxury yacht with 6 guest cabins in summer throughout the Mediterranean. 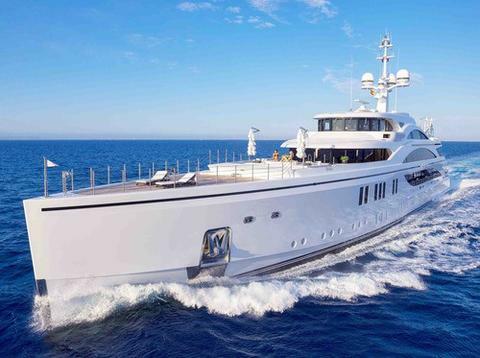 Rent this elegant and modern luxury motor yacht at the Cannes Film Festival and the Monaco Formula 1 and many other events.